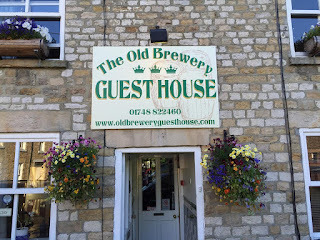 Old Brewery Guest House offers superb accommodation in Richmond, North Yorkshire. 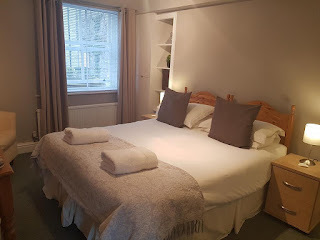 Our charming guest house is close to the River Swale and the largest cobbled market place in Britain. 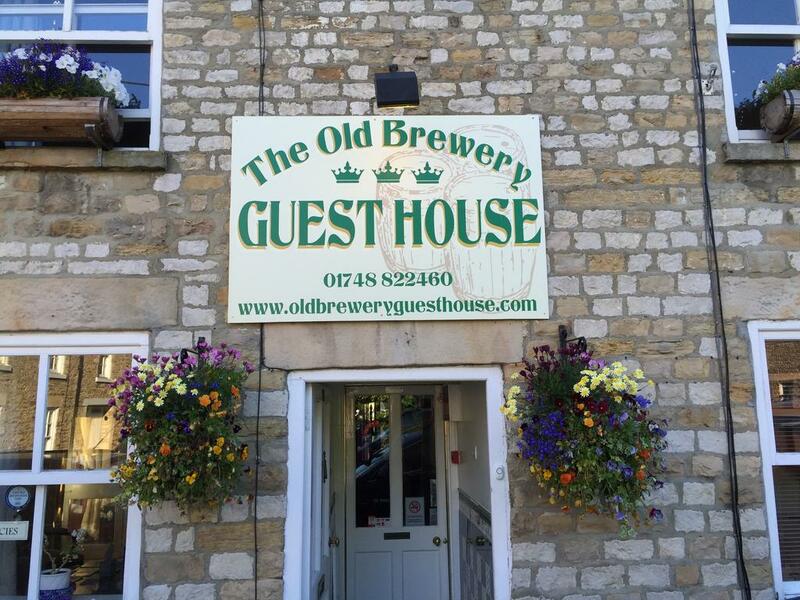 Our guest house retains its original character whilst offering modern accommodation. All the rooms are beautifully appointed, enjoy delightful views and come with a private bathroom or shower room. In total, we have 9 guest rooms available: 1 king en-suite, 1 single (shared bathroom), 3 twin en-suites and 4 double en-suites. All the rooms include breakfast. You can relax and unwind in the communal sitting room which comes with an open fire, TV and a small library of books. Outside we also have a lovely patio/garden to enjoy. We service a delicious breakfast every morning. We offer cereals and fresh fruit followed by a traditional English breakfast or smoked salmon and scrambled eggs. Freshly baked bread and croissants are also provided.